Originally launched by Jeanne Adele Bernard, an active, independent woman, Jenny Sacerdote is a brand for women, by women. 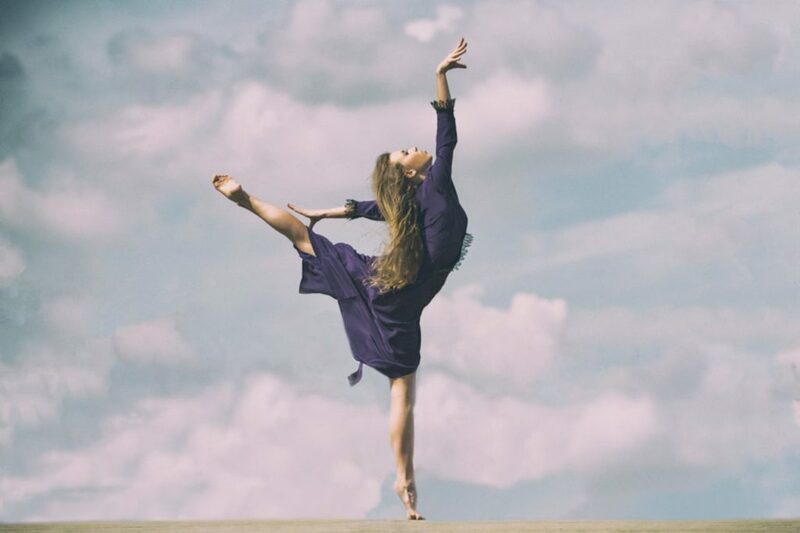 Influenced by her love of the arts and by women's liberation, inspired by the Ballet and Sports, this pioneer imagined clothes that gave women freedom to move, travel, dance, look their best, dream and live life to the full! Jeanne was the second woman awarded with the Legion d’Honneur for her contribution to couture. 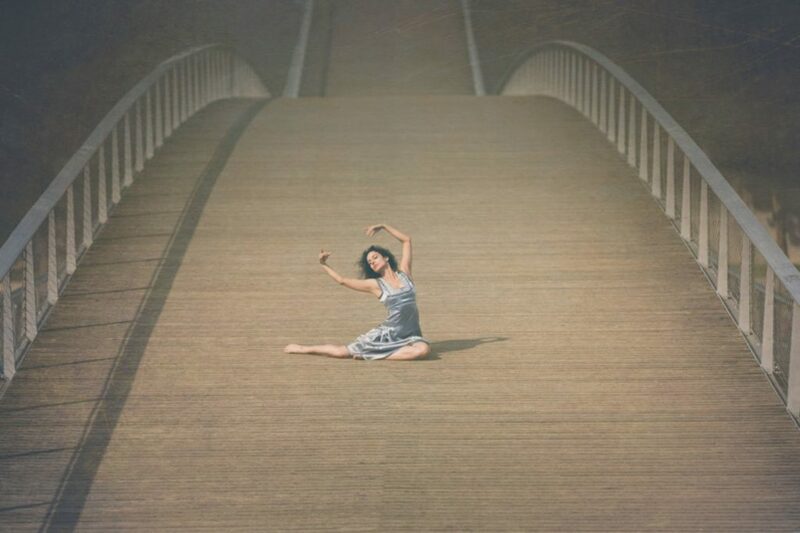 Jenny Sacerdote now returns as a brand whose collections are designed with total freedom of ideas and movement in mind. Today, the legend of Jenny Sacerdote, a French couture house established in 1909, returns as a modern creative laboratory.  Thanks to amazing partners, like Lectra and Sizzy, la Suite Jenny Sacerdote combines 3D technology with the finest craftsmanship and remarkable fabrics.